Have you ever heard of the ski gear brand – OGASAKA? It is a deep rooted popular brand amongst Japanese skiers, however, it is relatively unknown internationally other than in some Asian countries. A plethora of Japanese skiers swear by the brand, so there is a high chance that many travellers flying over to Japan to ski have seen the brand around before. OGASAKA is a popular Japanese brand that has been recognised nationally for its high performance. 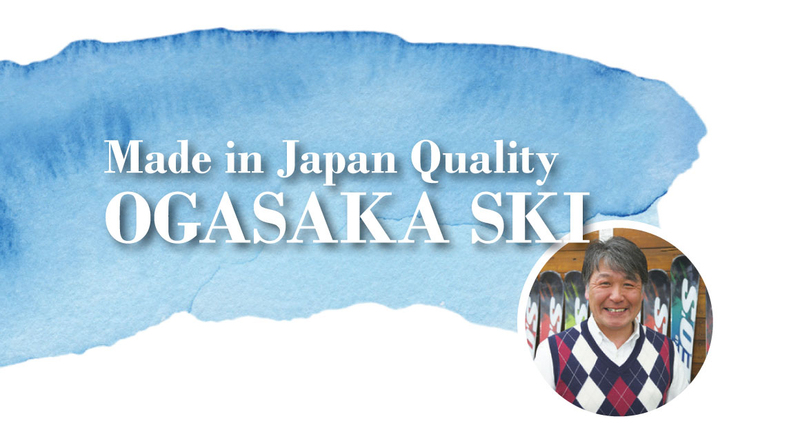 Within the Japanese market, many are of the opinion that, “For shredding the Japanese mountains, none can beat OGASAKA’s made in Japan quality.” In fact, OGASAKA branded gear is often given outstanding reviews in ski magazines. But why is it so beloved in Japan? OGASAKA SKI’s history walks hand in hand with the history of skiing in Japan itself, dating back approximately 106 years ago. In 1911, Major Theodor Edler von Lerch, taught young army officers from Takada in Niigata how to ski as a means of travel through snowy mountains whilst visiting Japan from Austria. This is said to be the beginnings of skiing in Japan. 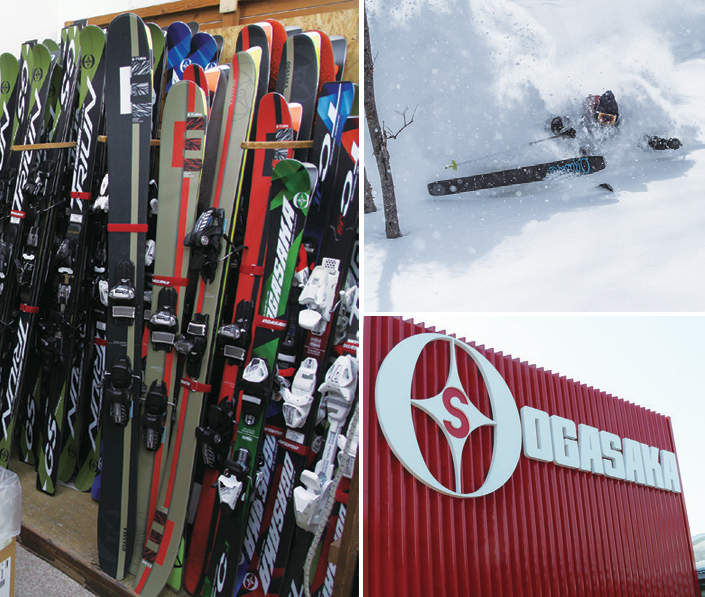 The following year, the ski making brand, OGASAKA , was born. The brand got its start when prominent furniture maker at the time, Hamataro Ogasaka received a request to make skis. After much trial and error, Ogasaka finally successfully produced Japan’s first 40 pairs of skis. From then on, Ogasaka continued to improve his manufacturing techniques, increase his ski production rate and through sheer hard work and perseverance, cemented his position as a ski maker. These days, the brand’s motto – the ability to ski to your heart’s content is precisely what makes skiing fun – is what spurs on further product development. As the motto suggests, the brand is known for its easy to maintain products which produce a smooth and flexible glide. We spoke to a representative of OGASAKA, Yasuo Tomii, about how meticulous the brand is about choosing the perfect materials and the amount of time and energy it takes to produce such quality products. Competitive skiing and Japanese demonstration or exhibition skiing has been the centrepiece of the ski season in Japan for many years and OGASAKA also developed skis for such events over the years. With the increased interest of backcountry skiing in recent times, OGASAKA has also added a good selection of wide skis to their line up as well. So have a look at some “Made in Japan” skis to accompany you on your next run down a Japanese ski slope if you get the chance!